[toc]Nobody can say that they have never been through food poisoning. At some or the other point, every one of us would have suffered from food poisoning. As is obvious from its name, it comes from the poisoning of food by bacteria or toxins. It is characterized by some very prominent symptoms such as abdominal cramps, nausea, diarrhea, vomiting and maybe headache and dizziness. 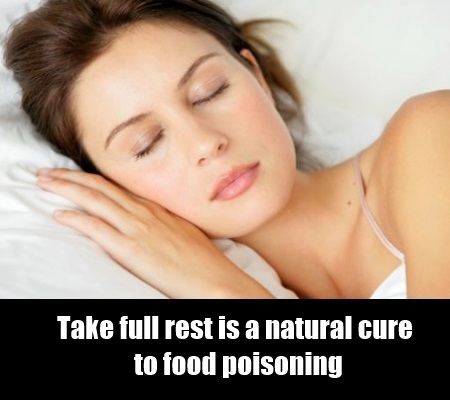 Usually food poisoning can be treated with natural cures at home using the ingredients picked from the kitchen. It may take two days, but the results will come in case of mild food poisoning. If the attack is serious still you need to stick to natural cures along with your doctor’s prescription. 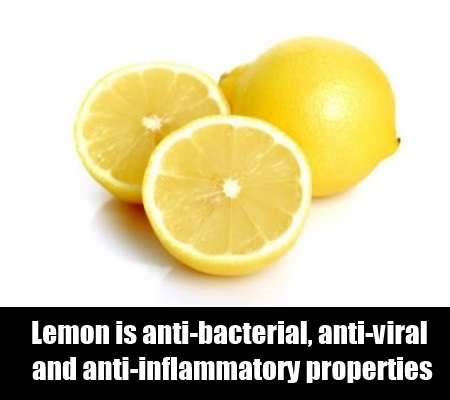 Lemon is anti-bacterial, anti-viral and anti-inflammatory. 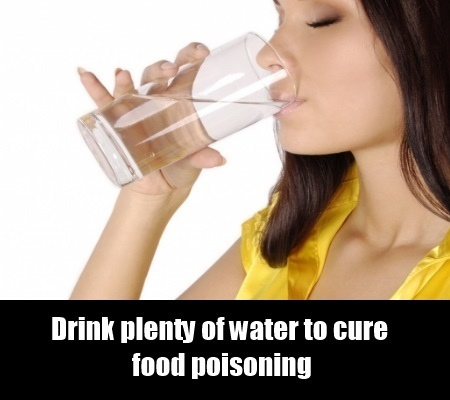 Hence the much sought relief from food poisoning can easily be given by lemons. Lemons are acidic in nature, so the juice of lemons can kill the bacteria. Take a glass of warm water, mix one teaspoonful of lemon juice, a teaspoon of sugar and a bit of salt and drink a glass thrice a day, it will also help with cleaning your digestive system. The carelessness that can prove deadliest is getting dehydrated. The best step towards this is to keep sipping water off and on. Herbal tea made of licorice or chamomile is highly recommended. Clear broth also helps to provide liquid. One indicator of adequate hydration is that you should urinate frequently and the colour of the urine should be clear. 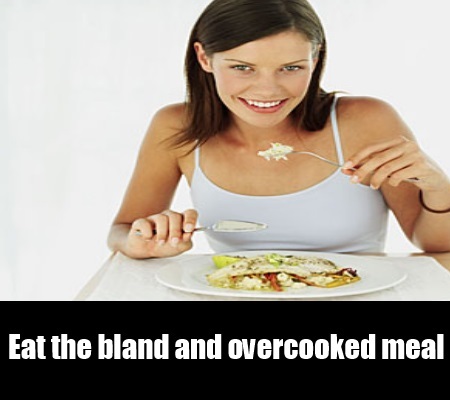 The right diet here is bland and overcooked meal. The best dishes may be soups and rice gruel. They get digested very easily. Taking control of diet for two days will start showing you the desirable result. Limited amount of food will do well. Eat more if you feel like. Ignoring this condition by saying that it is just another episode of food poisoning will prove to be a roadblock to your recovery. Slow down and cancel all your engagements. Take it easy for a day or two; you are sure to find yourself marching victoriously on the road to recovery. Banana is the best fruit, or should I say the most important remedy that needs to be administered. 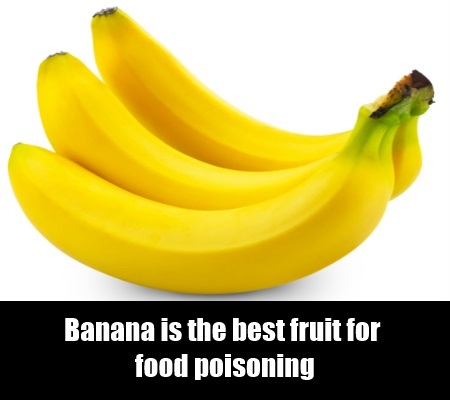 Basically, potassium present in banana will nullify some ill effects of food poisoning. It is soft and easy to digest, that is what makes it the darling of all health practitioners and a darling of grandma. 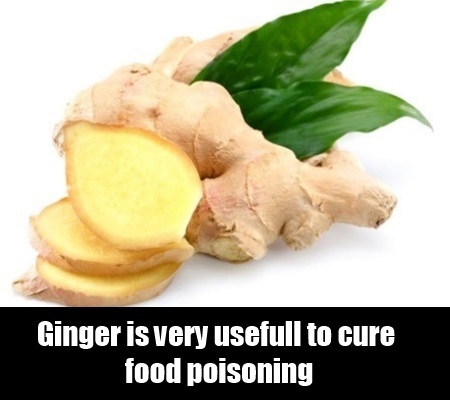 Any type of food poisoning, think of ginger. Gingerols present in ginger are the best healing agents of any digestive problem. Heartburn, diarrhea or nausea: name whatever accompanies food poisoning, ginger is the answer to all. You can consume it in multiple ways, choose whichever you like. Make ginger tea and sip after your meals or eat raw ginger juliennes. Raw juliennes can be sprinkled with salt with a generous amount of fresh lemon juice. Whatever way you may choose, it is bound to help you. Honey has curative value that can not be fathomed. It is antibacterial and antifungal , hence it helps in treating food poisoning. 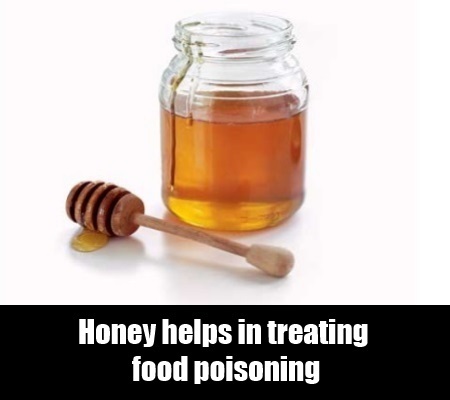 It can be added to warm water and had thrice day, after every meal. It will look after excessive buildup of acids as well.